At WORLD electronics, we pride ourselves on our extensive product engineering capabilities that range from concept development and feasibility studies through prototype, pilot and scaled test equipment development with a focus on design for manufacturability. These are the skills that have made us, and our clients, a success. What sets WORLD electronics apart? Our world-class team of expert engineers offers guidance to clients navigating the potential challenges of successfully launching new products into the market. The early preproduction stages of a product’s life cycle can be difficult, as product designs typically undergo rapid growth and development, before hitting roadblocks. WORLD has the experience and knowledge required to adapt and respond to design changes and material needs while maintaining adherence to production schedule requirements. WORLD offers comprehensive engineering support, from preliminary design, analysis, and layout to the manufacture of the final PCB. WORLD will provide a design for manufacturability (DFM) and testability feedback for new PCB assemblies to optimize layout and reduce opportunities for defects allowing for higher first pass yields, resulting in cost minimization and faster time to market. Taking into account factors like components, test, layout, speed, and scheduling provides an opportunity to lower costs, increase yields and ensure total satisfaction from the outset. WORLD has extensive product engineering capabilities that range from concept development and feasibility studies through prototype, pilot and scaled test equipment development with a focus on design for manufacturability. WORLD prepares your product from day one to be ready for market and production. Tying in product engineering with our contract manufacturing capabilities assures the accuracy of production cost estimates and the utilization of a qualified and global tiered supply chain early in the contract manufacturing process, enabling verification of the documentation package to reliably reproduce the builds time and time again. A dedicated staff of PCBA experts will work with your engineers to work within compliance requirements, which can have a profound effect on component selection and architectural methods. 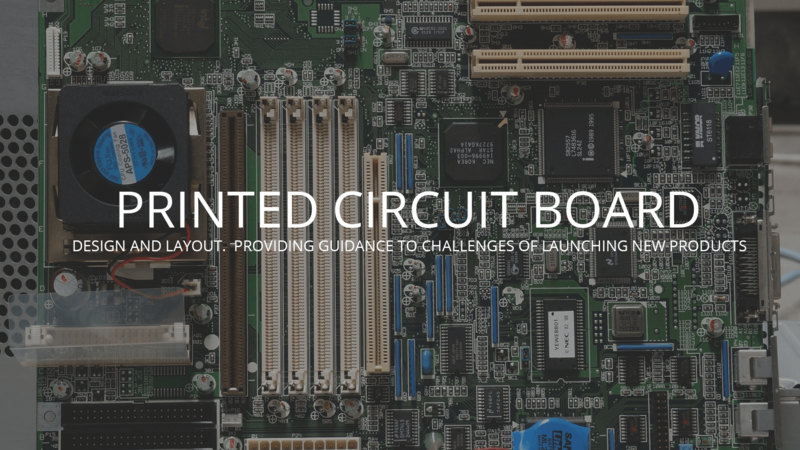 They will generate a simple block diagram that will outline the major components and sections of the circuit and then propose a methodology for obtaining functional and cost-effective parts to complete the assembly. By evaluating existing designs our team can identify cost reduction opportunities for our customers, such as new electronic component and layout technologies, and component reuse across multiple customer product lines. WORLD will work with your component specifications and approved vendors or provide a review of your bill of materials (BOM) that includes cost-conscious suggestions for obtaining parts with shorter lead times. Taking advantage of WORLD’s years of experience in cultivating supply chain relationships will help you obtain the right components at the best possible prices. WORLD’s years of engineering documentation development services experience and high standards are recognized by leading entrepreneurs and companies. WORLD utilizes Solid Works, Pro-Engineer and AutoCAD platforms, rendering them able to convert nearly any other program files for documentation creation and modification purposes. Product assembly documentation is also created utilizing a blend of high-resolution digital images and MS-Word generated assembly instructions enabling detailed, yet simple to understand build procedures for ease of training and consistent product build results. WORLD provides concept to manufacturing services to entrepreneurs, Fortune 500 companies and all segments in between. With each of those segments, WORLD has earned a reputation for integrity, flexibility, and quality. Success has been the result of WORLD’s ability to establish a close partnership that generates significant value and ROI for each client. This is the basis of our success in PCB design and manufacture.